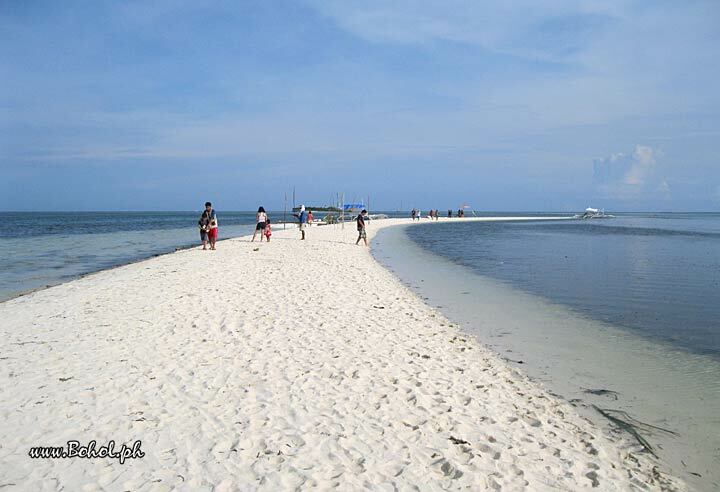 Sandbar view of Isola di Francesco (Virgin island) in Bohol. Nowadays this islet is developed into a spiritual sanctuary. This picture has been viewed 508 times.